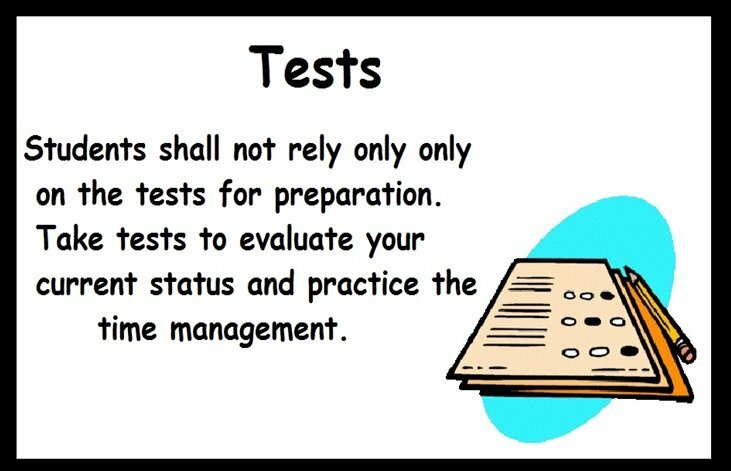 Preparation Tips SAT 2019 (तैयारी युक्तियाँ शैक्षिक योग्यता टेस्ट): SAT, the Scholastic Aptitude Test these days is the most popular tests taken up by school passed out students for pursuing their graduation. The test enables students to pursue UG courses in foreign countries specifically in US and Canada. There are many subject specific courses which are offered better by foreign universities. Hence, pursuing them from universities and colleges gives the students a good platform to make a career. If it’s just one month left in your SAT exam and you haven’t prepared anything yet don’t panic. You still have time to prepare for the exam and score well in the exam. 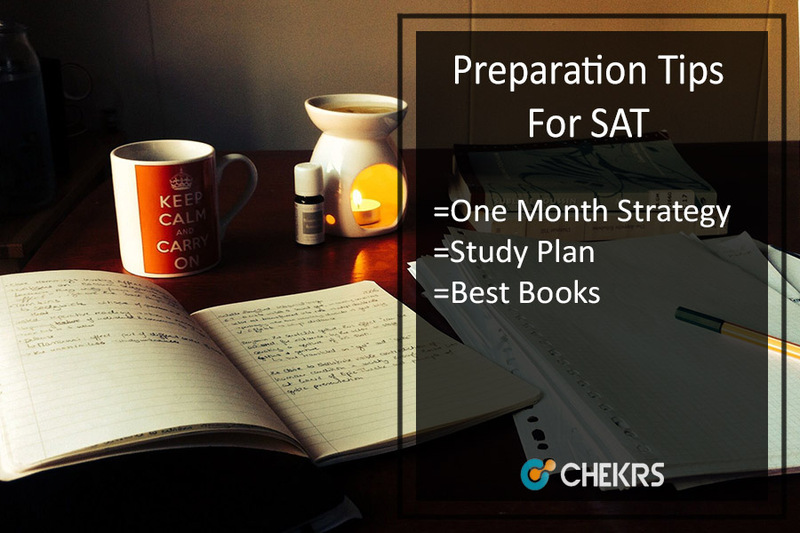 The tips mentioned in the article will answer all your doubts on How to Crack SAT in One Month. Here we are mentioning some of the steps to help you navigate in studies through SAT Preparation Tips. There are different colleges and each of them accepts different SAT score for the courses offered by them. The very first step of Cracking Tips for SAT is to determine where you want to study. Search out the list of colleges and the score they accept. 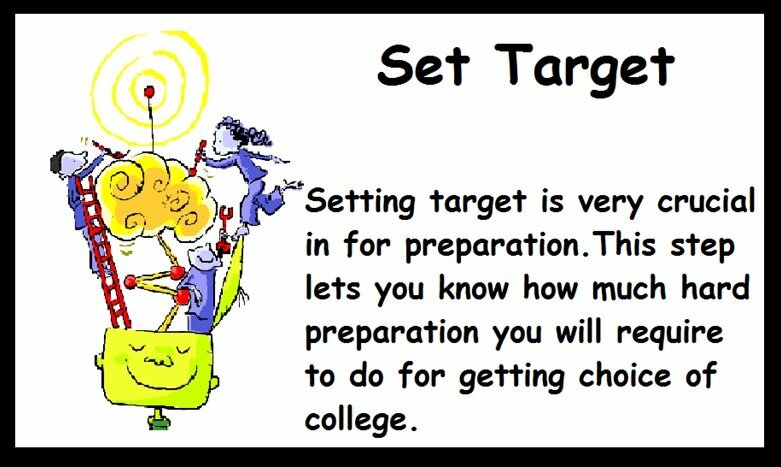 This will help you know what can be your target to score on the SAT. This step will help you frame the time table that how much and what subject you need to study. If you want to get admission in the best colleges you would require at least 75 percentile. Take a mock test of SAT before you have studied any of the SAT preparation books. This is the SAT Tips and Tricks to understand your current status. Once you are done taking the test take a glance at the detailed score. This will help you determine that how much you are weak in all of the subjects. Taking this step will help you know your strong and weak subjects. 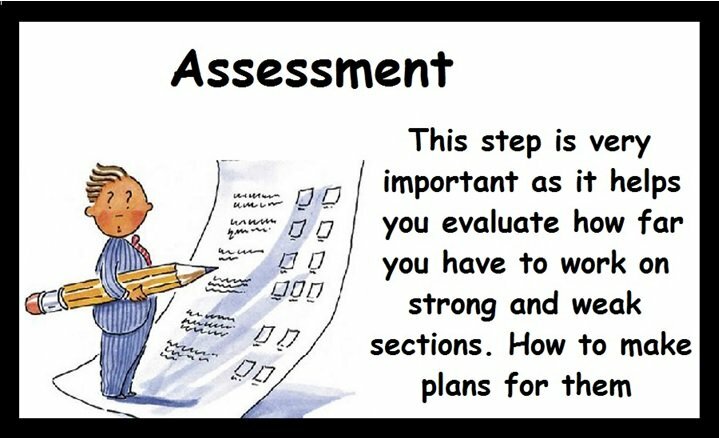 It is also a method to evaluate what are the most challenging questions for you. This step is more of similar to time table framing. 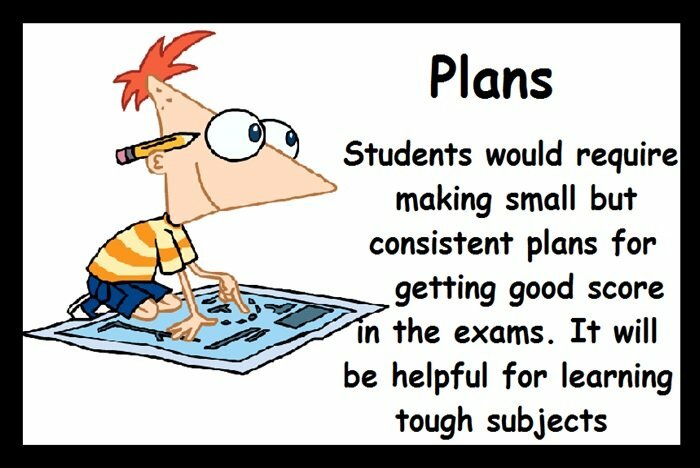 The students need to give small but equal and focused attention to all the subjects. The math can be a tricky subject for all those who are not familiar with the algebra and advanced math. Even though calculator will be provided for some questions completing them in proper time can only be achieved by practicing. Those time have gone when taking many and many mock tests were enough to get the sufficient SAT score. The level of the questions in the exam has upgraded and regular learning has become very necessary part of the test. 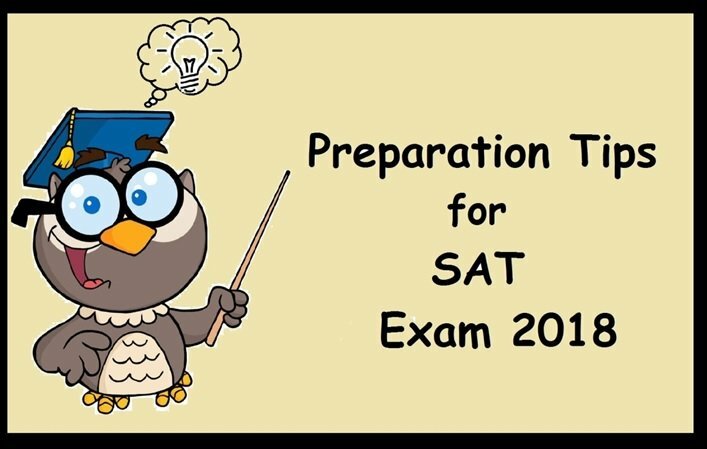 The SAT Exam Tips for all the students is, try to approach the sections step by step. Those who want to know the easiest way of How to Crack SAT should take the full-length practices with time constraints every day.